Kym Brunner: WOOT! 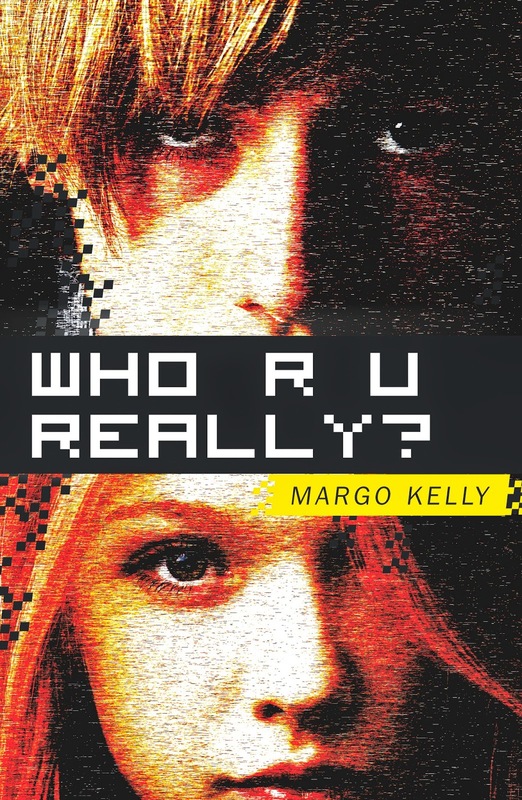 A COVER REVEAL of Margo Kelly's YA novel, WHO R U REALLY? WOOT! A COVER REVEAL of Margo Kelly's YA novel, WHO R U REALLY? To celebrate the cover reveal for Who R U Really? 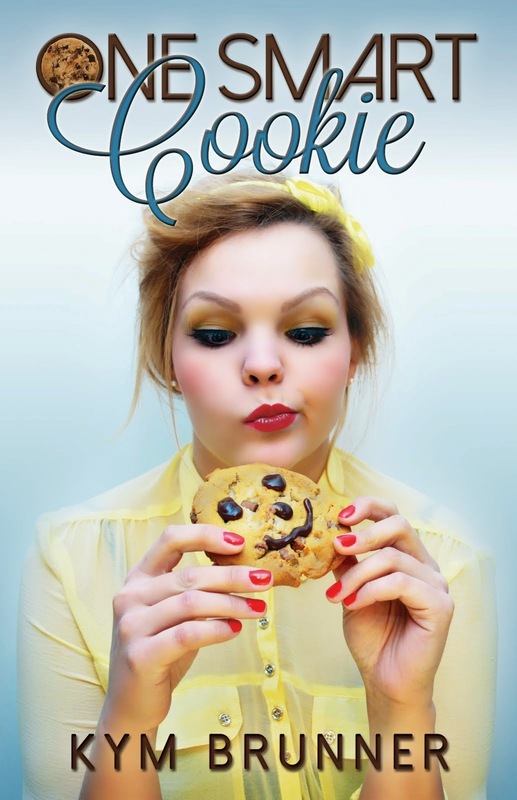 Margo Kelly is giving away TWO Advance Reader Copies of the book! Visit www.margokelly.net to enter by Sunday, May 11, 2014! Soon, Thea is all alone in the dark world with Kit, who worries her more and more, but also seems to be the only person who really "gets" her. Is he frightening, the way he seems sometimes, or only terribly sad? Should Thea fear Kit, or pity him? And now, Kit wants to come out of the screen and bring Thea into his real-life world. As much as she suspects that this is wrong, Thea is powerless to resist Kit's allure, and hurtles toward the same dark fate her parents feared most. Ripped from a real-life story of Internet stalking, Who R U Really? will excite you and scare you, as Thea's life spins out of control. And now...for the beautiful new cover or WHO R U REALLY? Margo Kelly is a native of the Northwest and currently resides in Idaho. A veteran public speaker, Margo is now actively pursuing her love of writing. Who R U Really? 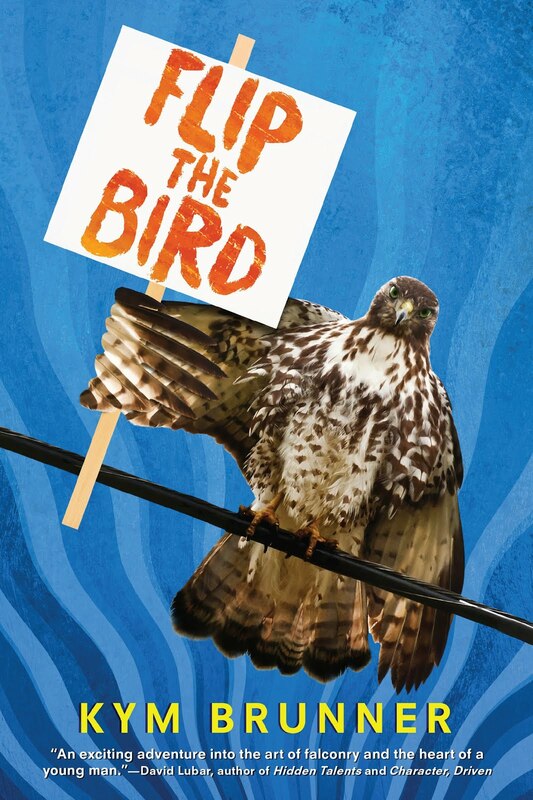 is her debut novel and will be published by Merit Press in September 2014. Margo welcomes opportunities to speak to youth groups, library groups, and book clubs. 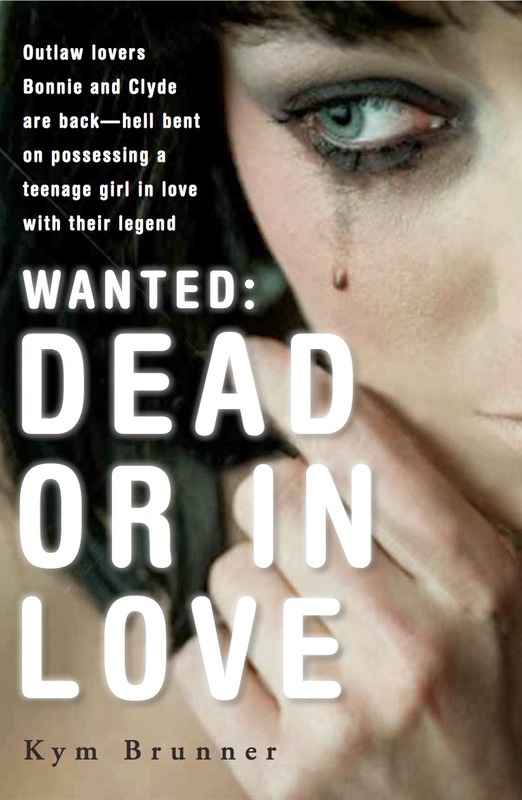 WANTED: DEAD OR IN LOVE book baby BORN TODAY! Where in the World should you base your SETTING?